Close to 4,000 athletes will gather in Samoa for the Pacific Games 2019. This was announced during a press conference at the Samoa Sports Facilities Authority on Tuesday where it was also said that all athletes will be staying in hotels. There will be 24 countries participating, 22 are from the island nations and two new members - New Zealand and Australia - also included. 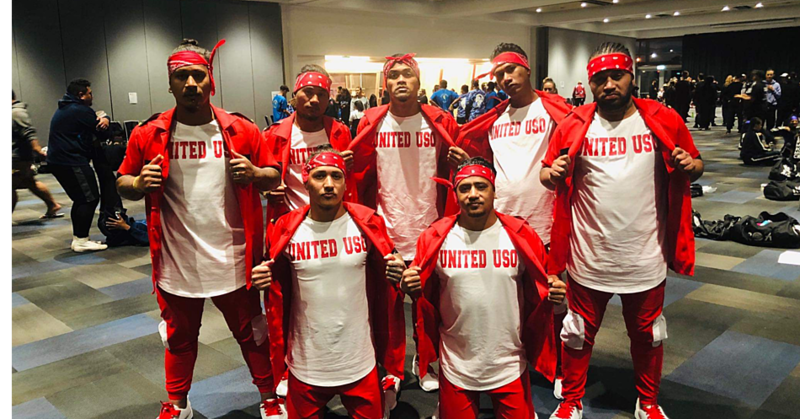 Pacific Games Sports Director, Lepale Aveau Niko Palamo, said there will be 20 athletes from Australia and New Zealand participating in eight events. “There has been a request for some of the other sports to be qualifying events, which could make a great impact on the Pacific Island countries. Having Australia and New Zealand on board is a bonus. “There are eight sports that New Zealand and Australia will be joining in Samoa such as basketball, netball, athletics, sailing, judo, weightlifting and so forth. “The standard of the game has lifted, which will be able to qualify athletes for the World Championship and the Olympics,” said Lepale. He highlighted the main focus that they have is to use hotels that are near town areas for athletes while the guests use the accommodation outskirt of Apia such as Return to Paradise. 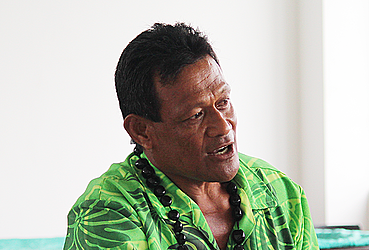 “This Pacific Games that we are heading to is not just a work that we do on our own. There is already a committee that is assigned to be in charge of planning out what is needed to be done, whether it would be security, the Police will take care of it. They will then give us a plan on how it is going to work. “Even with transportation, we already have a committee that is in charge of making sure that everything will work out smoothly and they also have the experience because they also did it in the 2007 Games when we hosted. “All the vehicles depend on how many athletes will be coming to the Games. 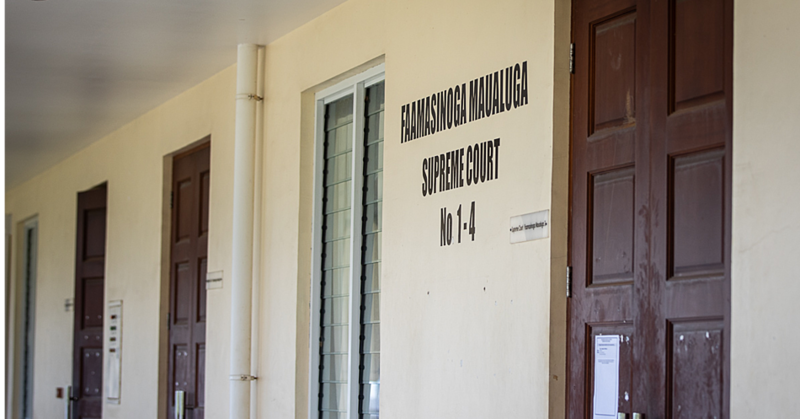 In the past years, there were so many other school compounds other than Apia Primary School at Malifa and it is no different from them living in different hotels,” he said. According to the Pacific Games C.E.O., Falefata Hele Matatia, there are 14 pillars working together to make sure the Pacific Games is a success. “We have a meeting every two weeks in a month with our committee and we have all the different bodies to come together such as the catering, transportation, security and so forth. “In terms of security, we already have the Police on board, with the organizing of where the officers would be stationed for the protection of our athletes that will be here for the Games, including the boarder control issue, the Commissioner of Police and his team will be on it, making sure that everything works out for everyone’s safety. He adds each athlete is required a per diem to help the government of Samoa.